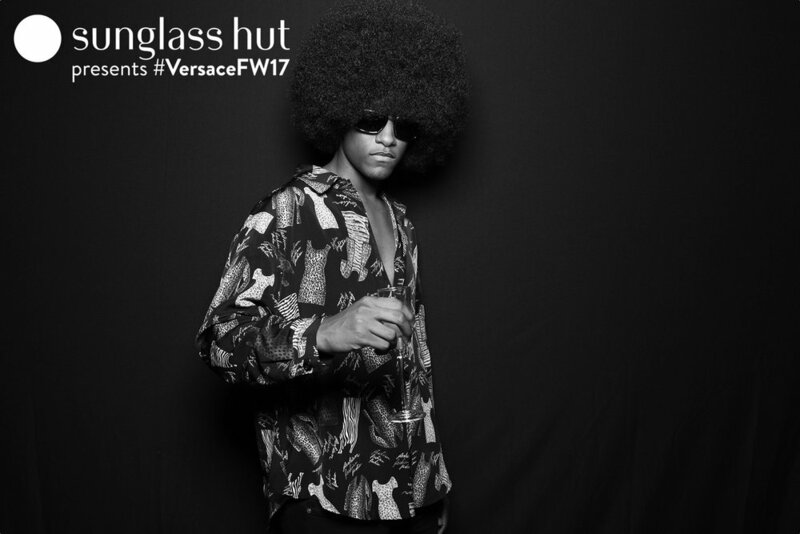 For the launch of a new Versace sunglass line, we set up the original StudioBooth at Sunglass Hut in Times Square. The objective was to create a classic look to match the style and grace of the new line. We kept it crisp with classic black-and-white portraits to capture every guest at there best.